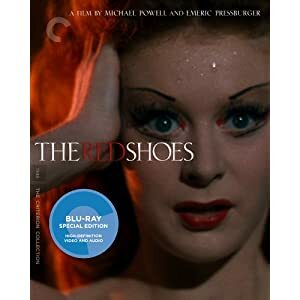 The Powell and Pressburger classic is widely considered to be one of the greatest films ever made. Vicky Page, a young ballerina, becomes torn between her love for composer Julian Craster and artistic devotion to her profession, which is dominated by impresario Lermontov. Winner of two Academy Awards the film is visually one of the most innovative and beautiful works of cinema.